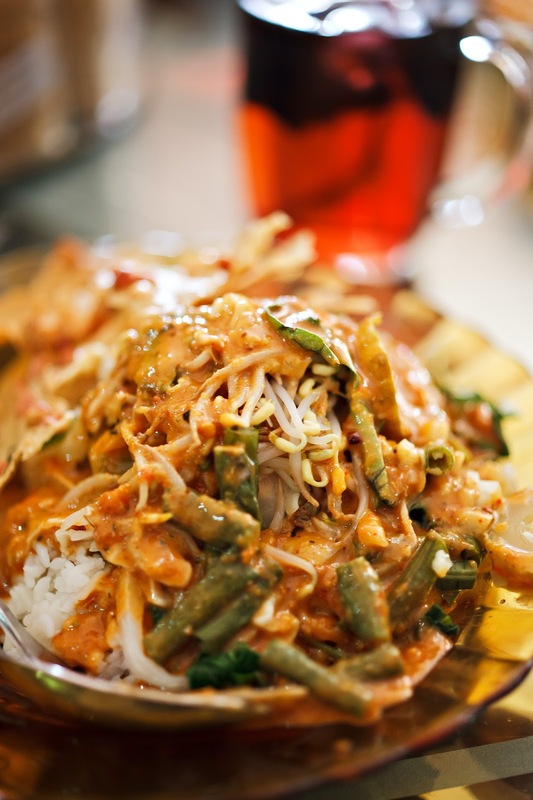 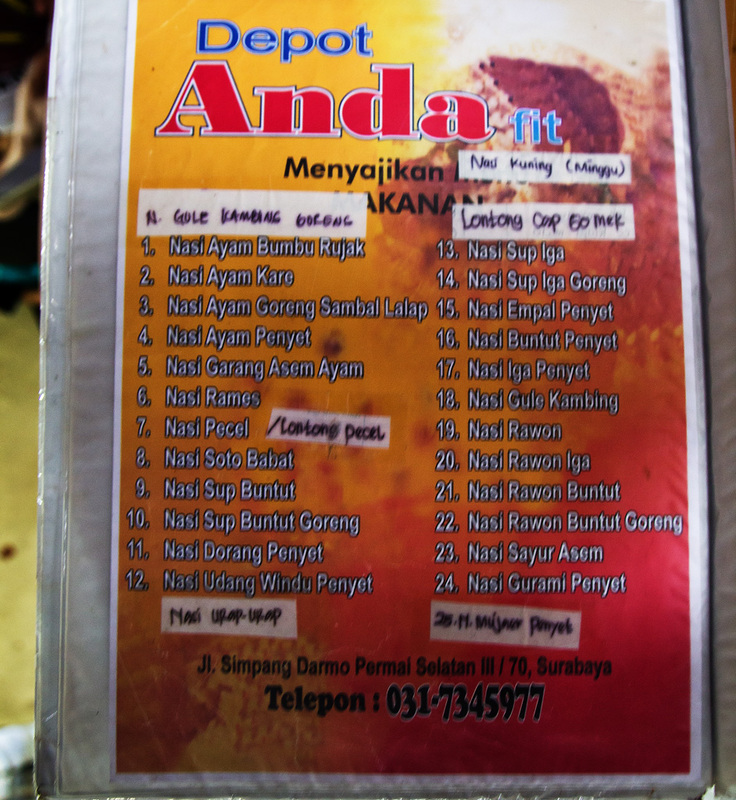 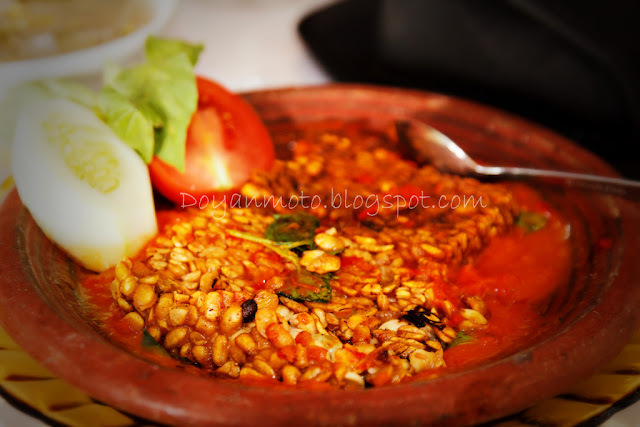 Depot Anda is a famous eatery that serves traditional Indonesian food, their first restaurant open in rural area, Mojokerto, which was frequently visited by people from Surabaya when they travel to the western part of the country like Jakarta / Jogja. 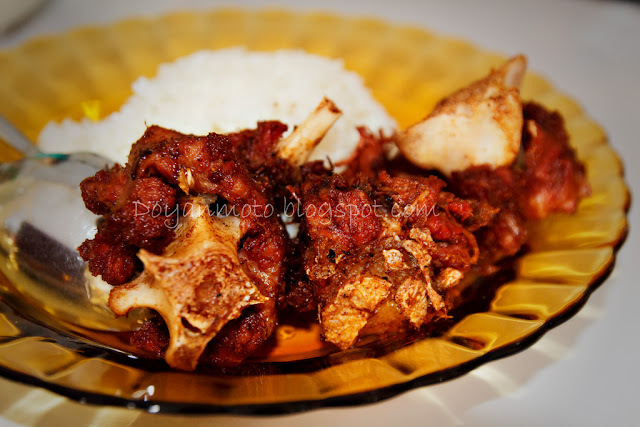 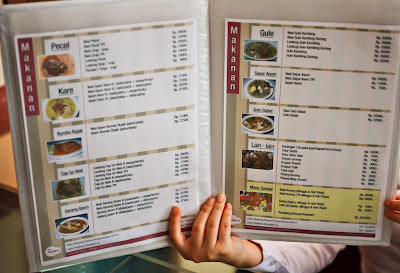 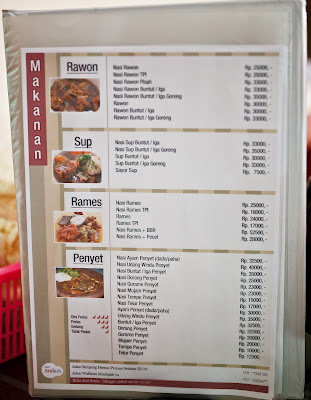 One other menu is the tempe penyet, it's quite spicy but very nice, priced at about Rp 9.000 or US$1 without rice. 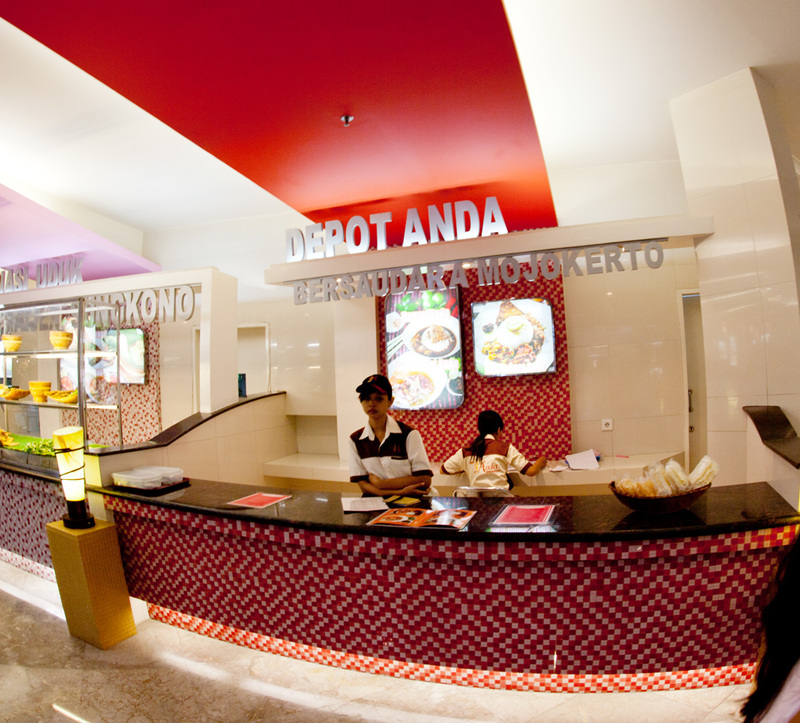 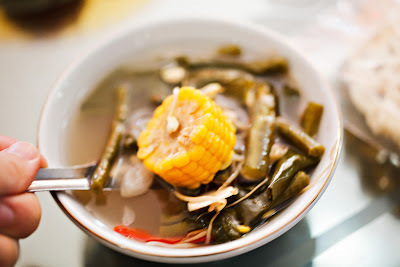 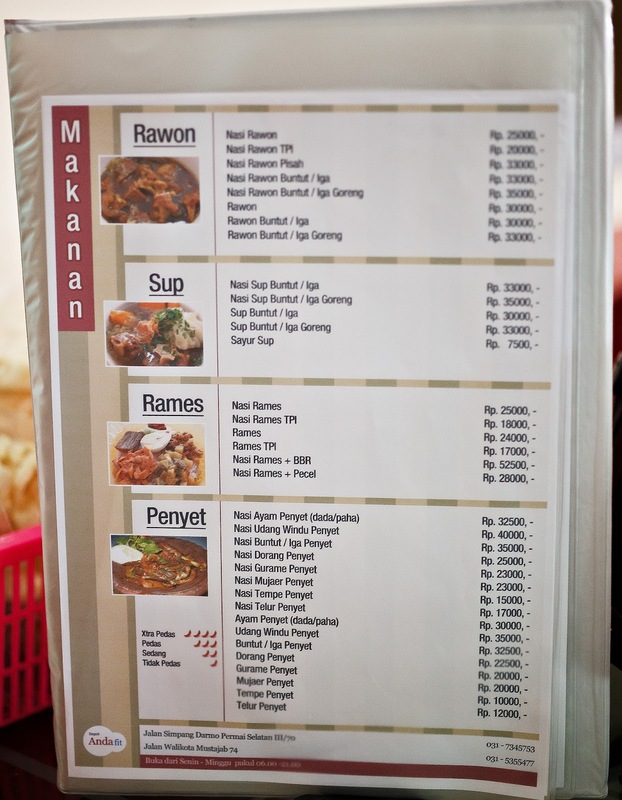 for a light meal you can spend as little as Rp 20.000 or US$ 2 here. 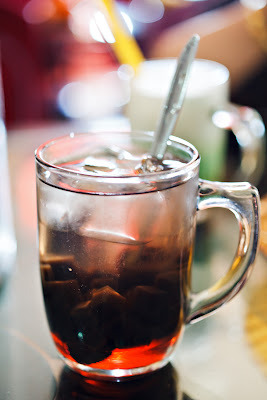 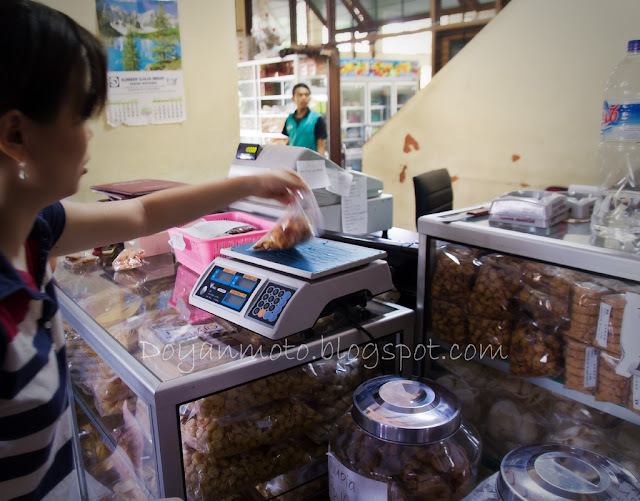 The ice Cao and ice Dawet are also nice, priced @ Rp 6.000 and Rp 9.000. 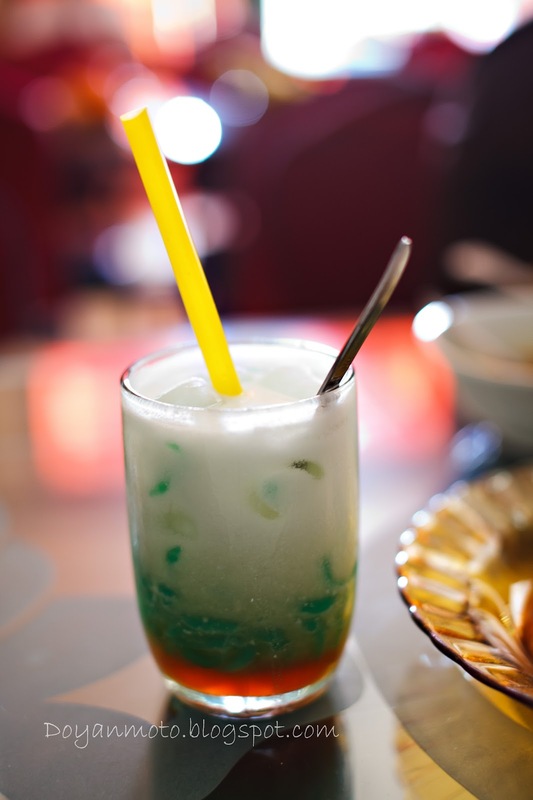 There's also a variant of drinks, though simple kinds only, what they lack in option they make up in taste.